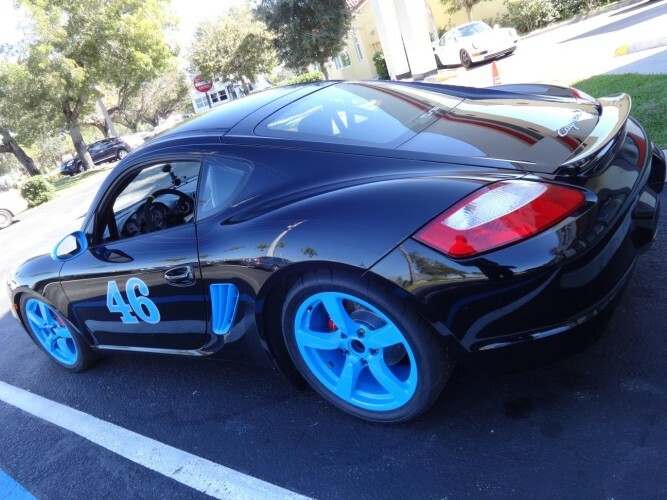 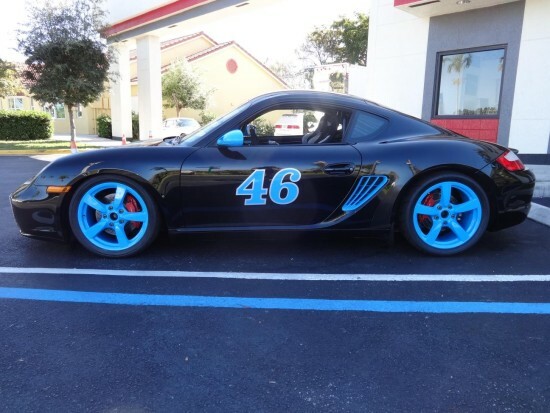 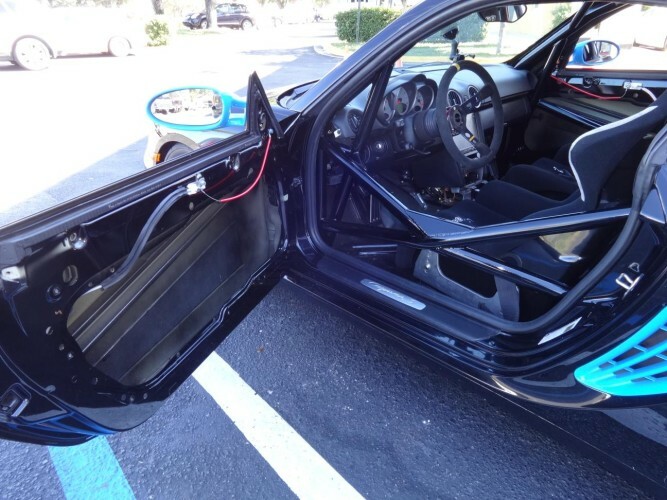 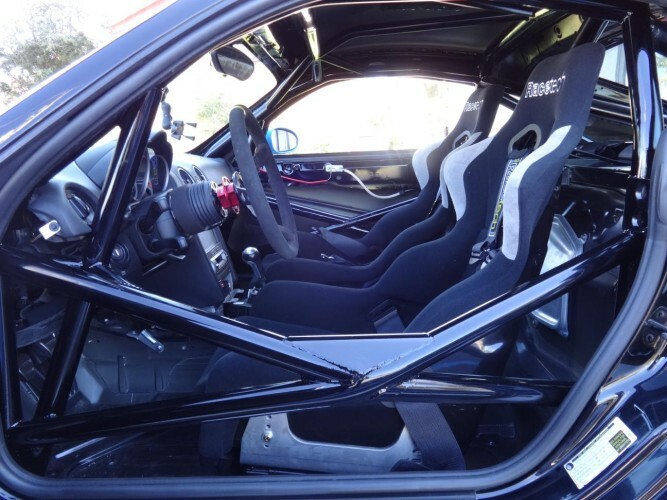 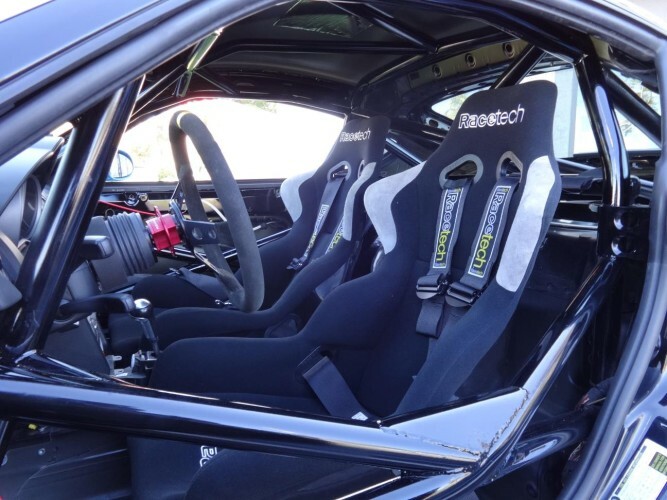 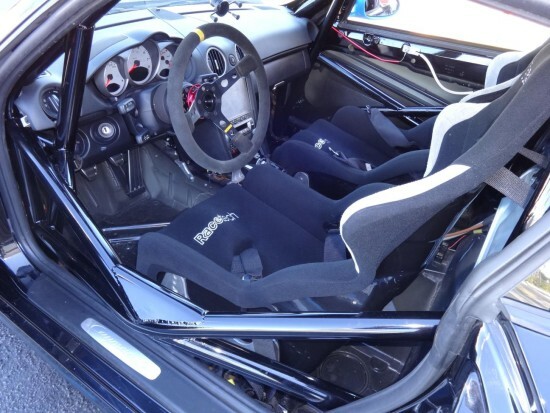 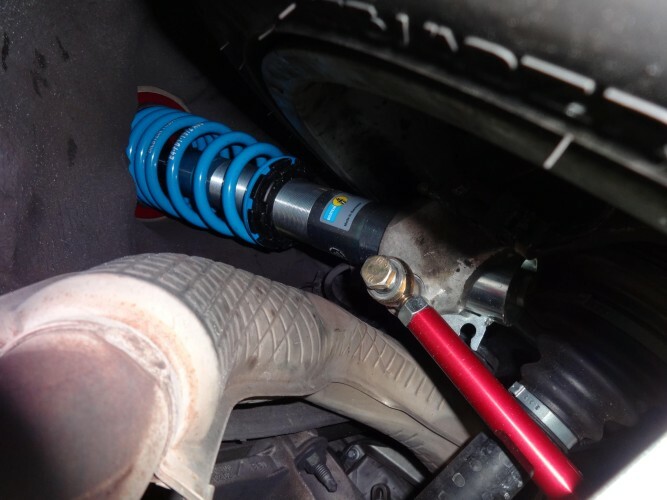 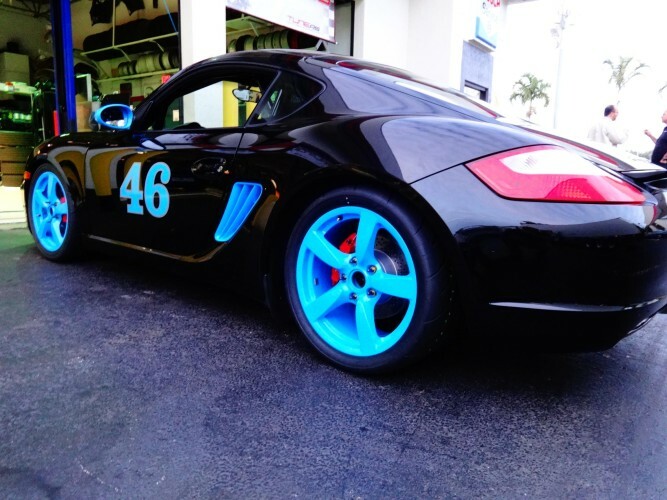 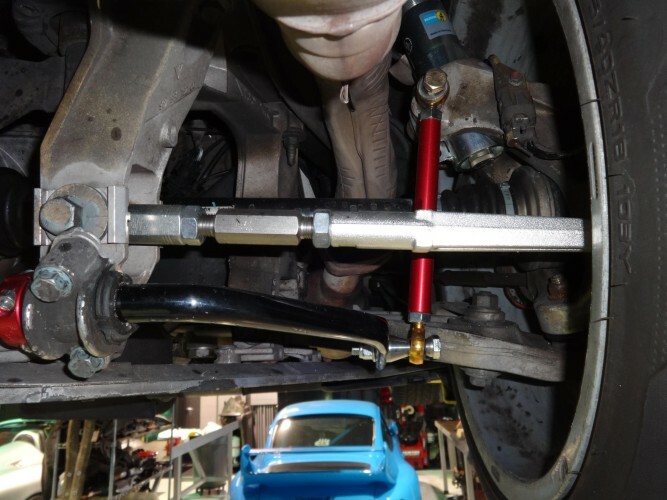 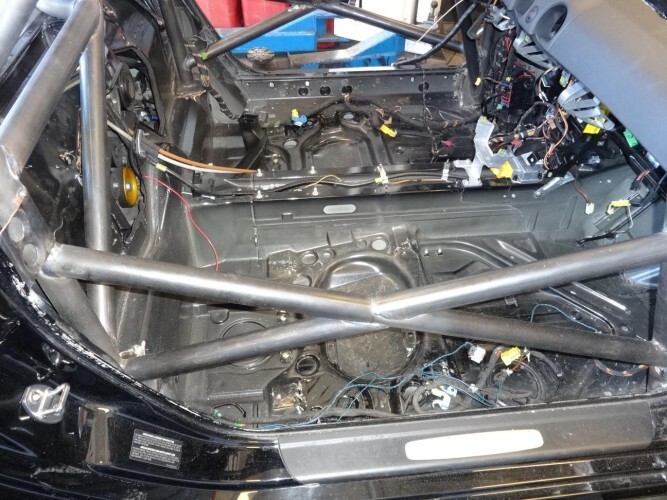 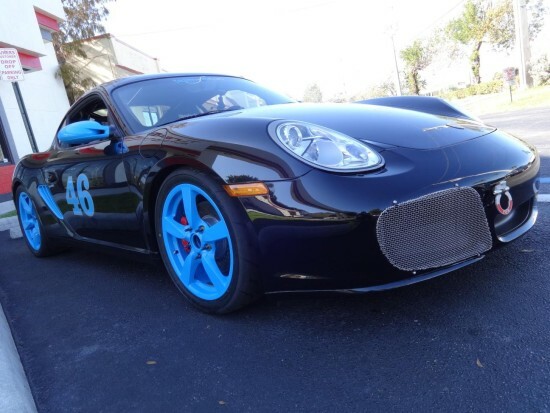 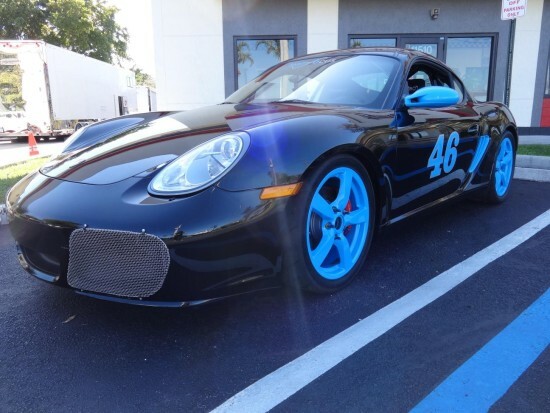 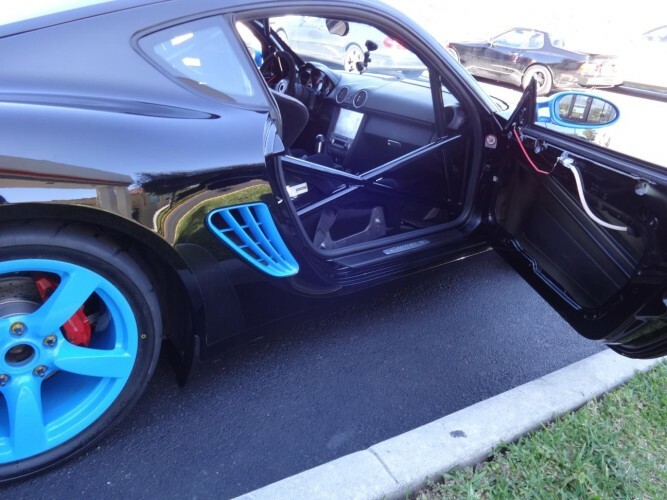 A local client approached us about converting his Cayman S into a more “track-friendly” vehicle. 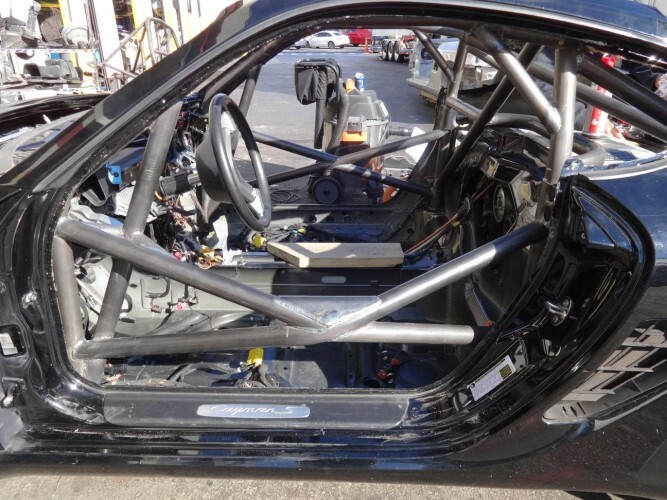 His car was the perfect specimen for such a project for our team to tackle. 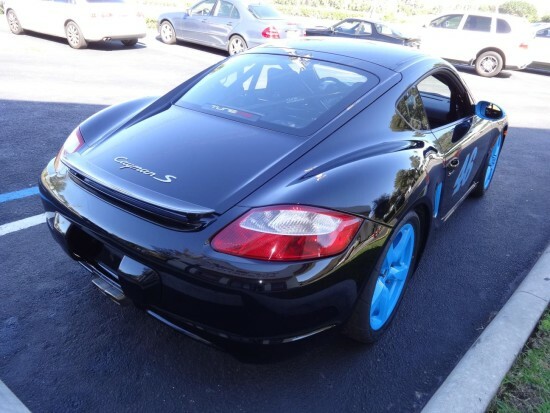 His Cayman was a clean, untouched, 2007 Cayman S that had a blown 3.4L engine (oil starvation on cylinder 6). 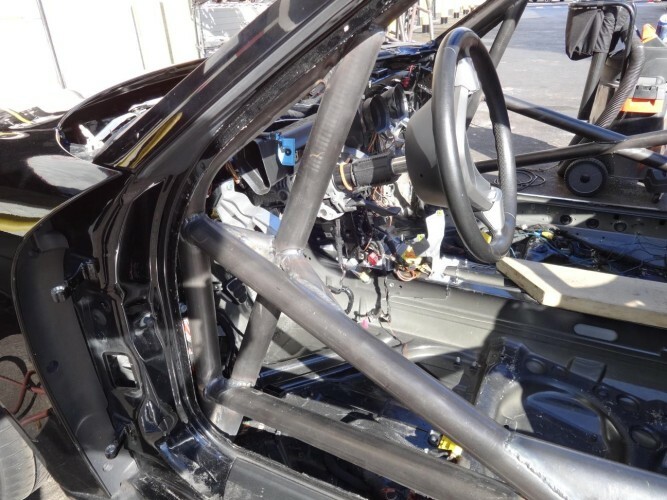 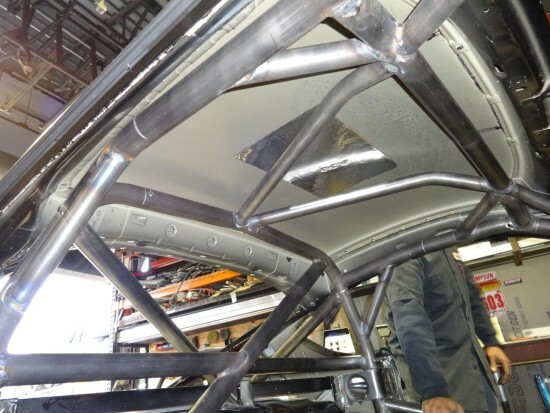 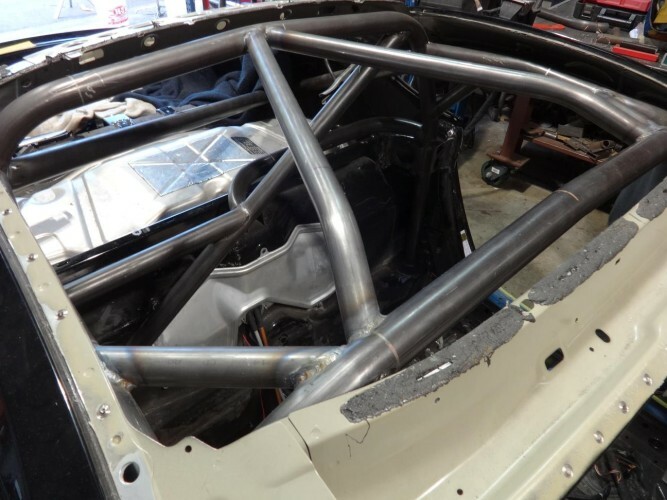 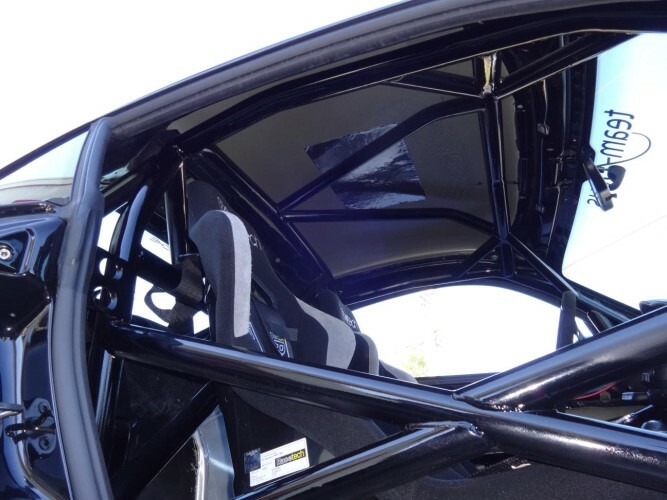 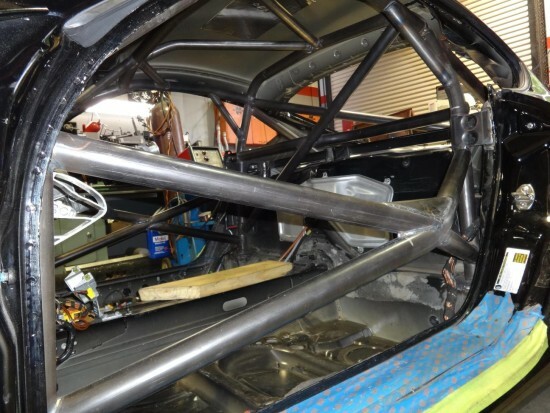 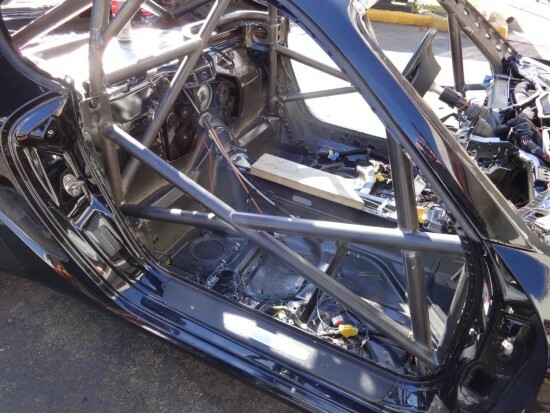 With a good clean shell, the build began with a replacement 3.4L engine that was rebuilt in-house by the team and reinstalled into his car. This is now a dedicated “weekend warrior” track car.